Eid-ul-Adha is a time of celebration and sacrifice for Muslims when the noble acts of the Prophet Ibrahim (A.S) are commemorated. 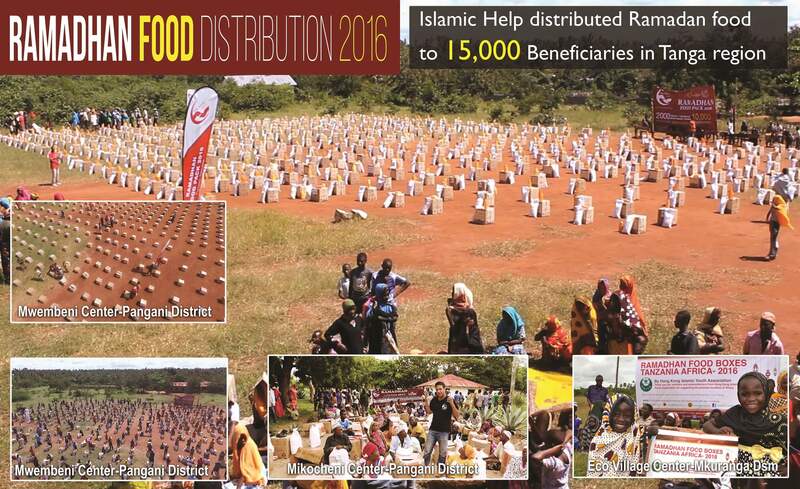 It is a time not only for enjoyment but to fulfill our religious obligations by distributing fresh meat to feed the poor and needy. 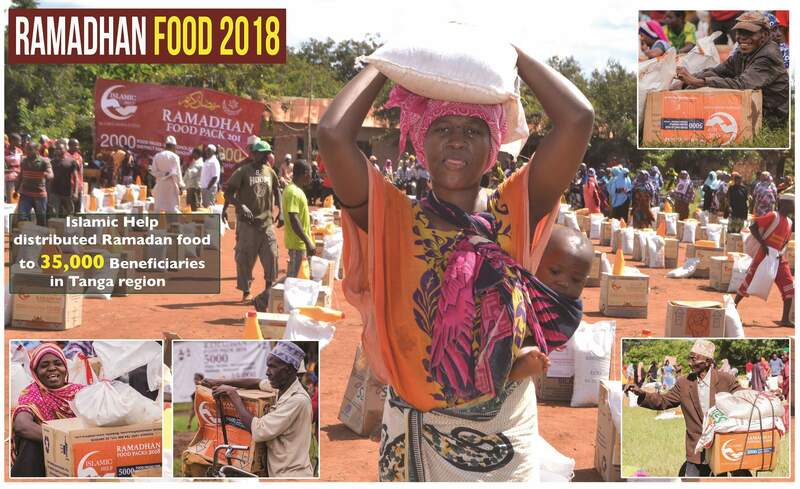 As a part of our Qurbani campaign we ensure that packages of meat, feeding one family for at least one week, are distributed to deprived and vulnerable families. 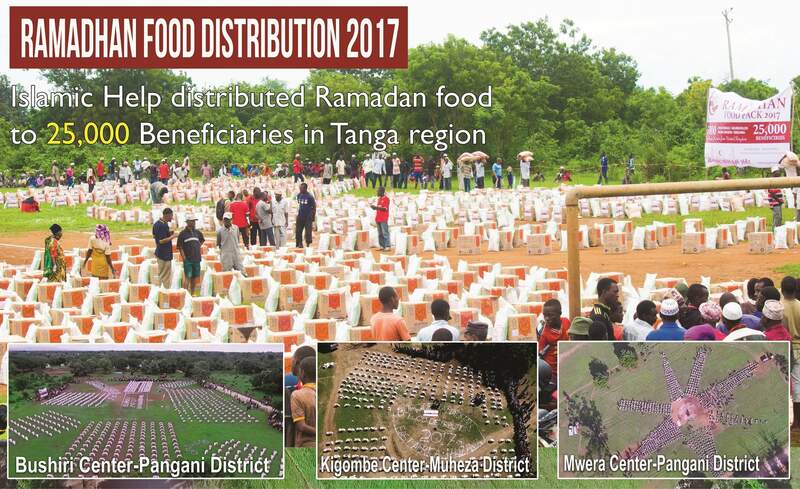 Islamic Help Tanzania has provided Qurbani for 5 consecutive years, distributing over 15000 packages of Qurbani meat in total and, therefore, feeding more than 45000 needy people. 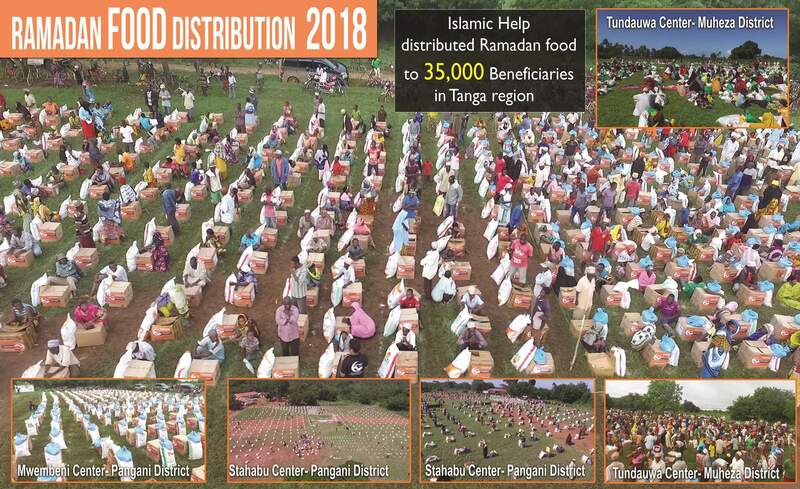 In 2014-2015 alone in Pangani District, Islamic Help slaughtered 970 goats and 187 cows as well as 2279 Qurbanies, with generous help of donors from UK, Australia, Panama and Hong Kong.